Christmastime is (nearly) here, and you can get into the spirit early with today’s top gigs in New York City! The touring ensemble production “A Charlie Brown Christmas” is looking for an upright bass player to double as a Franklin or Pig Pen. Plus, a mattress company is casting a model, and a fit and active woman is wanted for an Emergen-C commercial. 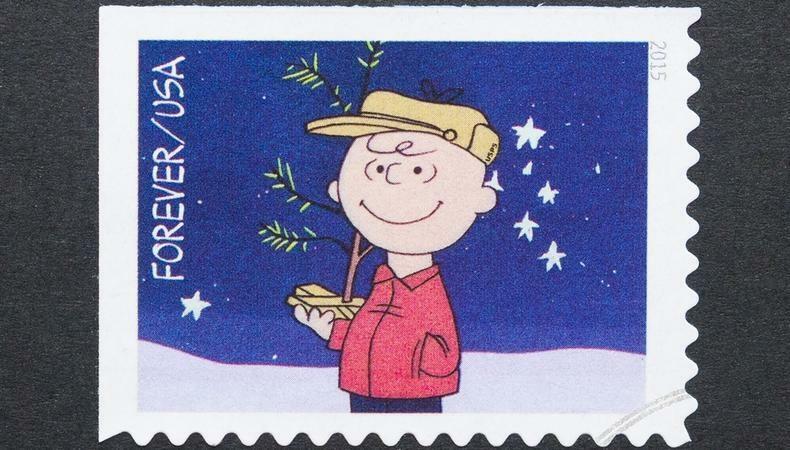 “A Charlie Brown Christmas,” an ensemble piece featuring The Peanuts characters, is seeking a male upright bass player, aged 18–39, who is 5’4”–6’0” tall, is wanted for the Jazz Trio to play on stage. The musician will also play Franklin or Pig Pen, but this is primarily a musician role. Rehearsals will begin on Oct. 22 and the tour runs from Nov. 10–Dec. 23. Pay is $600 per week with a $30 per diem. Apply here! Charles P Rogers Beds and Mattresses is now casting a model for “Beauty and the Mattress,” a photo shoot promoting one of their top-rated mattresses. A female model, aged 30–55, is needed for the gig. Shooting will take place on Oct. 15 or 16 in NYC. Pay is $1,000 for the day, including a full buyout. Apply here! A fit and active female user of Emergen-C, age 25–35, is wanted for a commercial featuring indoor rock climbing, jogging, and kickboxing. The shoot is tentatively scheduled for Oct. 30 in New Jersey. Pay is $300 plus a $300 usage fee. Apply here!